SKU: DV. Category: Meditation. 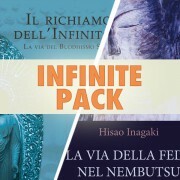 Tags: classical music, meditation, meditazione, musica classica. Unlike his previous musical works, full of sounds and atmospheres filled of sensations, for this album Massimo Claus relies just on human voice and silence. A more intimate album, in which however it is the lack of external sounds that make sensations and emotions explode. In silences there are infinite spaces, in which get lost, seek yourself and finally to find yourself. 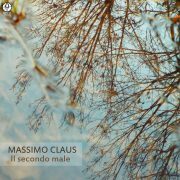 Human voice has always been a great passion for Massimo Claus over time: in the course of his career he has always used it (his or someone else’s) and modulated it, depending what he wanted to describe or represent. 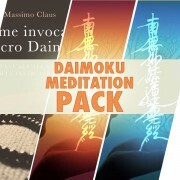 You can find it in the sutras and Gregorian chants included in the chill music atmospheres of the “Elisir”, in the monotonic chanting of Buddhist prayers in his many didactical albums dedicated to Nichiren Daishonin’s Buddhism, or the ancient taste in the chorus of the Japanese monks of Pure Land Buddhism that he used for “Horai – Shin Buddhist Chants”. In “Deva”, instead, the voice is the only protagonist. 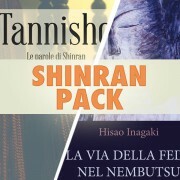 Clean, without contrasts, harmonious and homogeneous. The voice used as a real musical instrument. 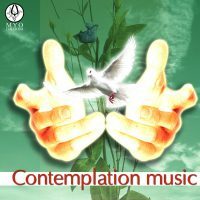 This album could be considered as part of the generic category of meditation music, so popular in recent years. 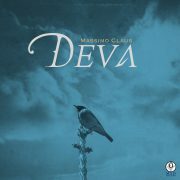 Actually, “Deva” goes far beyond, entering fully into the world of classical music. 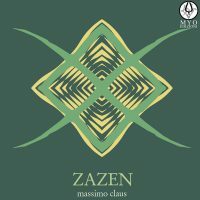 Massimo Claus, it should be remembered, was born as a musician in the classical field, graduating from the conservatory in classical guitar and conducting. He is also a great devourer of the works of Bach, Sor and choral music. 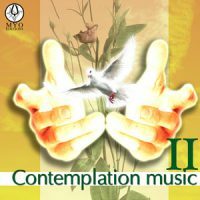 Therefore, this album should perhaps be seen more as a return to his own origins than an extension of his career as a “musician for meditation”. The same origins, in our opinion, you will be able to find in yourselves, through these 13 tracks. We recommend listening to the tracks in the order in which they are inside the album.